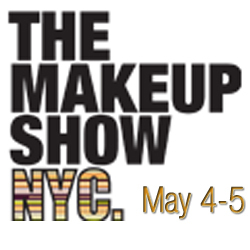 The Makeup Show New York 2014 is just a little over two weeks away. This is one of the only trade shows that’s geared towards makeup artists that I attend annually. The discounted cosmetics are appealing, but, I love the education provided at The Makeup Show New York. The free keynotes and seminars, and the paid hands-on workshops are all helpful for those seeking to build on their makeup artistry and become a better makeup artist. There’s always something new to discover and learn at The Makeup Show New York. The Makeup Show New York is a pro-driven industry event open to those individuals and companies involved in beauty and fashion. Makeup artists, retail artists, aestheticians, cosmetologists, hairstylists, fashion stylists, buyers, agents and photographers. Students enrolled in courses related to makeup, hair or aesthetics are invited to attend as well. Proof of professions, such as a business card, industry license, COMP card, etc or student status is required at the door prior to gain entry. New vendors: Sephora,Adamis, Cao Cosmetics, Ve Neill Brushes, Vincent Longo Cosmetics, Black-Up,Gorgeous Cosmetics, Serenity and Scott and more. 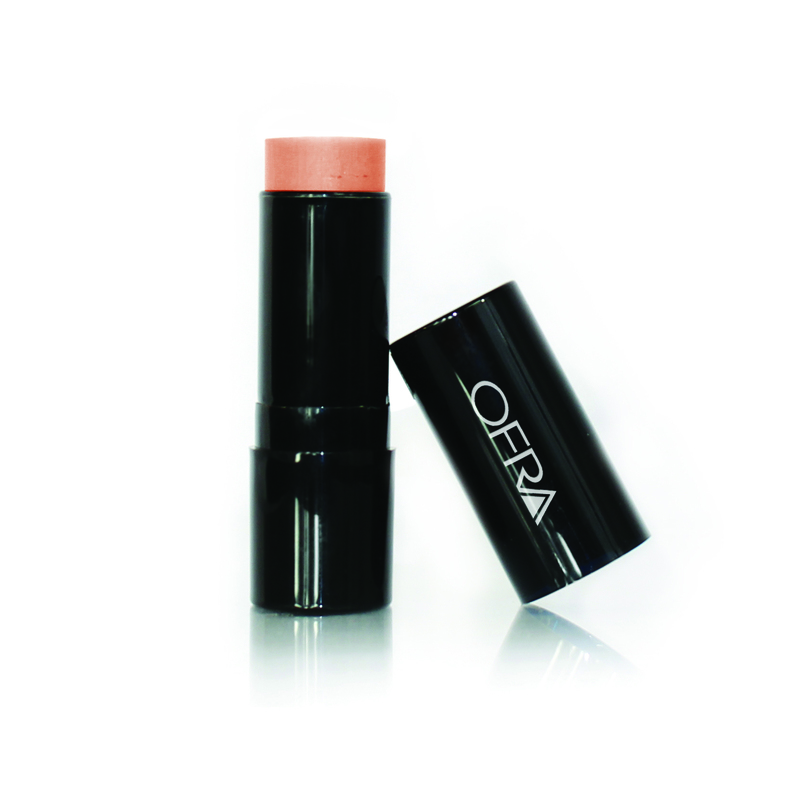 New Products: Kett Crème Correctors, CLEANSE by Lauren Napier, Sephora Collection Lip Kit, Cattiva, Obsessive Compulsive Cosmetics’ summer collection, OFRA Cosmetic Foundation Stick, Temptu’s 2.0 starter kit and more. The Makeup Show Gala, Colour Couture; Beauty and Beyond on Friday, May 2nd from 6pm to 9pm at Metropolitan Pavilion. To purchase tickets or for additional information contact jeremy@themakeupshow.com. “THE MAKEUP SHOW ICON GALLERY” The Makeup Show New York Icon Gallery will provide a glimpse inside his professional and personal life that exhibit his achievements in the beauty industry, share special moments from his life, and bring us behind-the-scenes to view some of his most important and inspiring work. “Understanding Beauty” with Alice Lane – What is beauty? Why is it beautiful? These are just a couple of the questions and queries we will explore as Alice also allows us a look inside her career which includes clients like Vogue, W, Elle, Harper’s Bazaar and V. Watch Alice demonstrate the fundamentals of color, contour, and placement and guide us through the idea of adding art back into our makeup all the while inspiring you to develop your own eye, understanding and signature style. “A Career in Makeup” with Troy Surratt – Troy Surratt has gone from behind the counter at Alcone, to assisting Kevyn Aucoin, launching the makeup line Tarte and onto consulting positions for Beauty.com and beauty giant Maybelline. In his first time keynote at The Makeup Show, Troy will talk to us about his own career highlights and his favorite experiences in this industry he loves. He will also share his tips for a successful career and offer us an in-depth look at his eponymous Surratt line that combines his intimate knowledge of beauty and the business with his understanding of what every pro needs in their kit to create amazing makeup applications. “The New Movement in Makeup” with Ashunta Sheriff – In her first time at The Makeup Show, Ashunta will share with attendees her thoughts on how to build a beauty brand and name while maintaining your own ideals and integrity. She will shed some light on how to make your own artistry celebrity worthy and share her technique for developing her signature contour and glow gorgeous makeup look. Merrell Hollis – As an award-winning make-upartist and grooming expert, Merrell has worked with some of the biggest names in music, film and fashion. Merrell will share how he got started in the industry and show you the why’s and how’s of creating a flawless foundation, the essentials to stunning celebrity makeup and demonstrate theartistry that has transformed the faces of icons and legends including WendyWilliams, Sean ‘P. Diddy’ Combs, Mary J. Blige, Usher, Faith Evans, Naomi Campbell, Diane Von Furstenberg and Kim Cattrall to name a few. Watch as he shows the detailed techniques for which he has become known for and listen as he shares insight on what you can do to build your own career in the celebrity makeup field. Click here to find a full list of the workshops and education available during The Makeup Show New York. Hashtag #tmsnyc and see your images come up on our live-feed as we prep for the largest NYC Makeup Show! « Two LUSH Fresh Face Cleansers You Need in Your Skincare Arsenal Right Now!